Can I modify the excel report so it already includes the pivot table? 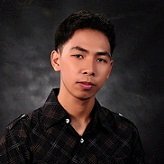 I can create reports in excel but eacht time, it download the latest version. Can I always uyse the same report. I'm using lots of pivot tables and and need to create it every time. Can I modify the online report so someone else can download it but it already includes the pivot table? Unfortunately it is not possible to use the previous version of an excel file for your report. Since the excel file needs to have the latest submissions, a new excel file will always be downloaded. You cannot modify the excel report so that it already includes a pivot table before downloading the submission as excel. A possible workaround for your requirement would be to use third party apps such as Zapier to connect your form to an online excel file. By doing so, you can just have one online excel file with a pivot table already added and it will automatically be updated each time you receive a new submission. Here's how: Connect Your Forms to Excel with Zapier. But It's not completly clear to me. With this Zapier, I will be able to modify the report online of will the data be stored on onedrive? 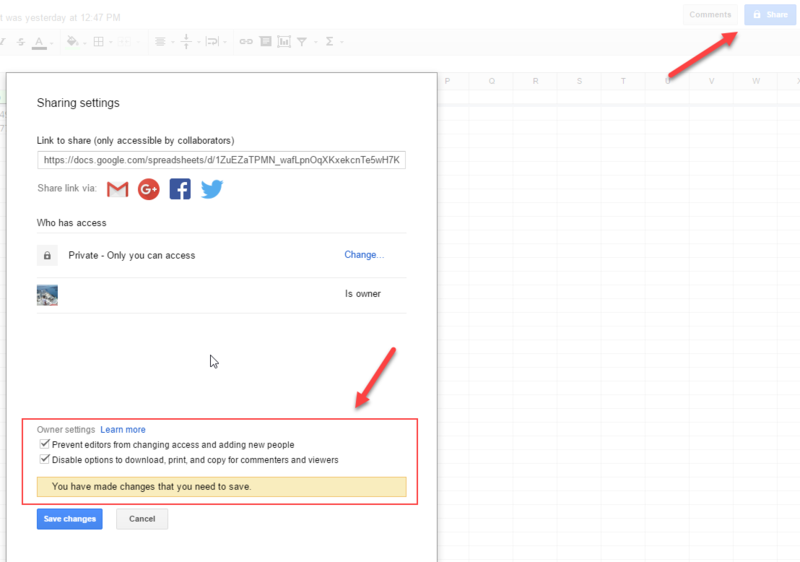 When you connect your form to an excel file through Zapier, you will no longer need to create Excel Report in JotForm. What you need to do is to prepare your online excel file so that it already contains the pivot tables as you desire. Once you connect it with your form through Zapier, every submission to your form will be sent to your online excel file (in your OneDrive account) with pivot tables you added. Second question, I see all option for uploading document, but I would like the users to download documents, I guess this will be also possible but I can't seem to find it. 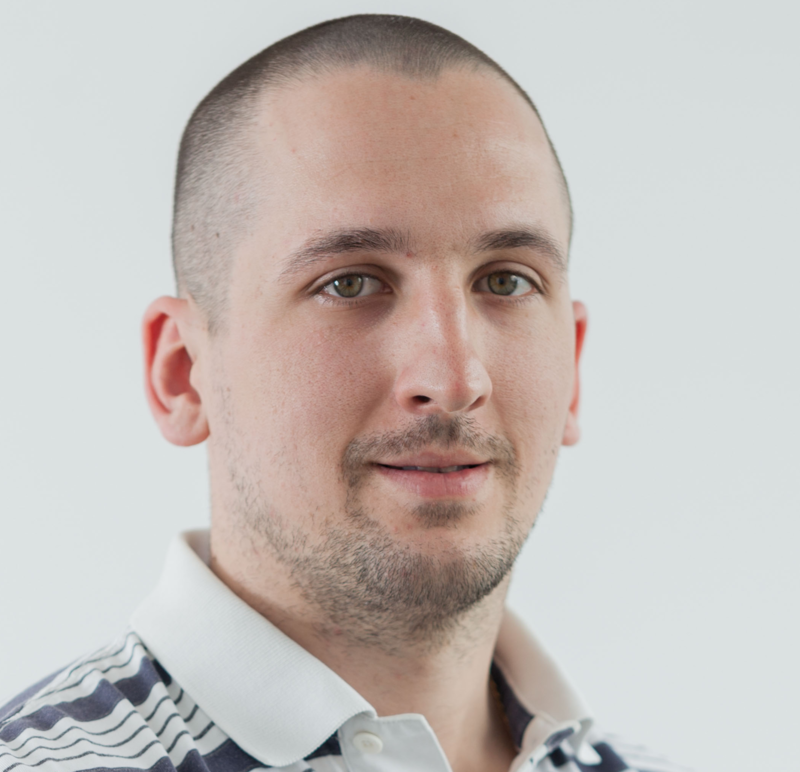 What types (or extensions) of documents do you want your users to download? But can I send a link to diffent people to use this excel with pivot tables or is it only for me? I'm looking for a solution to send this file and they only can read it. I would like that users can download pdf's. That way your users will only be able to view the Spreadsheet. Hope it helps, if you had something else in mind please let us know. It seems that I'm stuck. I can't connect it with jotform. Your Excel files must be on OneDrive for Business (provided with Office 365 and Sharepoint Server) for this integration to work. You can create an Excel file in your desktop, add pivot table on it, and upload it to your OneDrive account. I do have the correct account for onedrive and i can login. I'm sorry if I misunderstood, but is it working for you now or not? 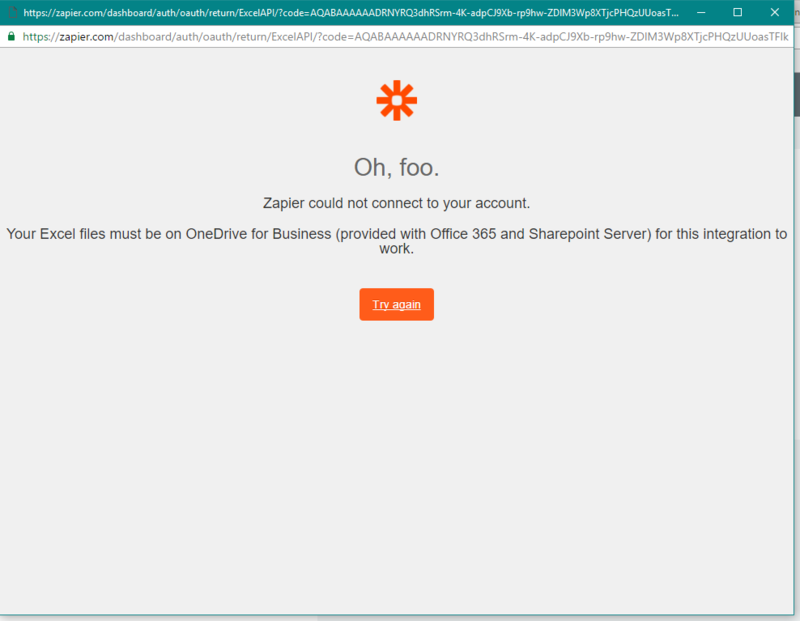 I'm afraid not, I'm still stuck and connecting Jotform with Zapier. Still got the same error while trying. 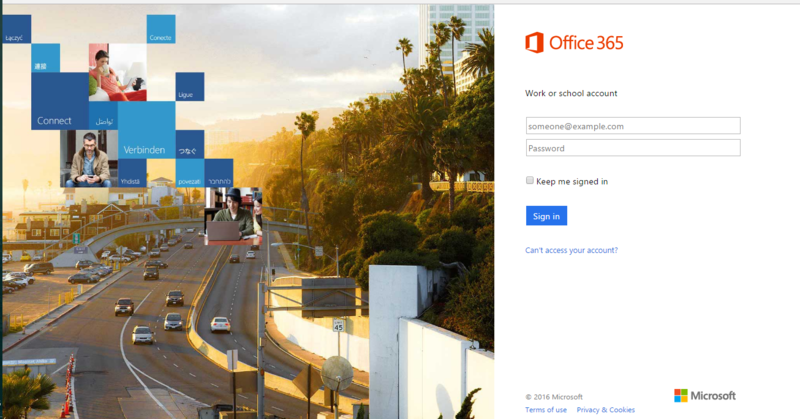 This way you will know if you have an Office 365 account. Another issue is that I don't see the information as I look into submitted forms but if I download a report all info in included. I am glad to know that the Google Sheets works for your requirement. Since your latest concern seems to be about a different feature, I have moved your question to a new thread so we can better assist you and avoid any confusion. 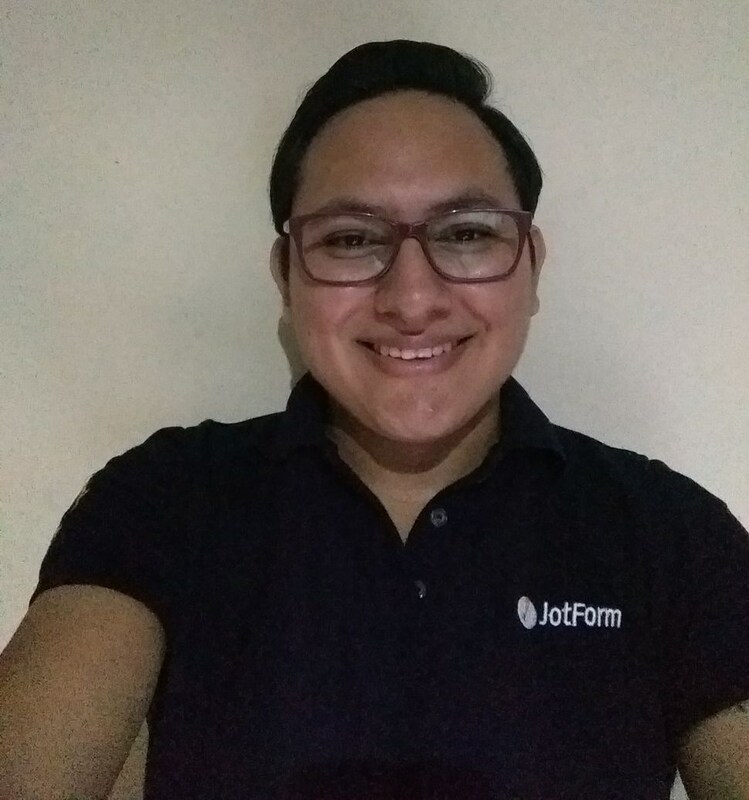 You can follow this link to view the thread: https://www.jotform.com/answers/939016.